Indian Economy is a developing mixed economy. It is the world’s sixth largest economy by GDP. In financial year 2015 India’s economy became the world’s fastest growing economy by surpassing China. The economy of India has long term growth prospective due to its high young population, low dependency rates, healthy savings and investment rates. India has become a major exporter of IT services, Business Process Outsourcing (BPO) services and software services. This is the fastest growing part of the economy. It is also the largest private sector employer in India. India has one of the fastest growing service sectors in the world. The agricultural sector is the major employer but its share in GDP of the country is declining year by year. India also ranks second worldwide after China in farm output. Although the industrial sector has a steady share in the GDP. India is fifth largest automobile manufacturer in the world with an annual production of 44 million automobile in 2016. Despite having such wide scale production in almost every sector the GDP of the Indian Economy estimated to be around 5.7 % due the demonetisation on 8th of November in 2016 and introduction of Goods and Service Tax (GST) on 29th march of 2017. 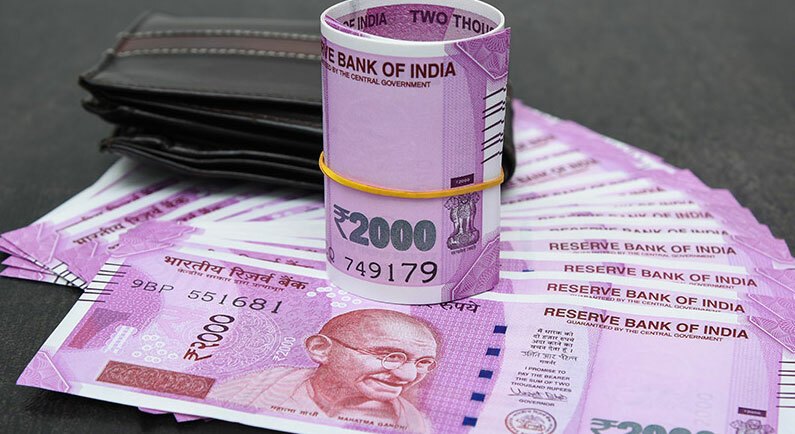 Under which the notes of rupees 500 and 1000 were deprived of its status as an Indian currency where under GST tax will be levied on There was a negative impact on the GDP of the country due to it, which led to a decline in the GDP and fall in the value of currency. Though this negative impact was a temporary phenomenon. It would definitely bring permanent and substantial benefits. 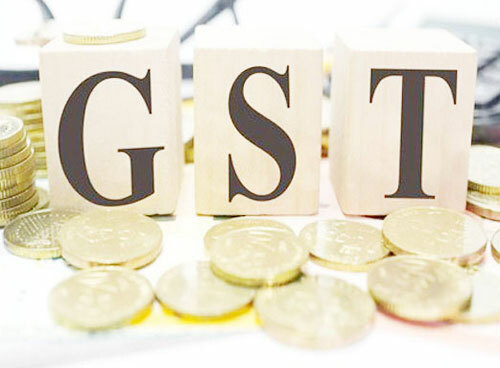 While GST is a new system that the Indian Economy will gradually adjust. • A major accomplishment of the demonetisation has been that it has helped the government in tracking black money and the number of tax evaders in the country. • Another big benefit was rapid expansion in the tax base which will eventually give rise to the GDP of the country. • Another aim was to eliminate counterfeit notes that has been in circulation affecting our economy. • It gave a boost to the non-cash payments and bring back the cash to GDP ratio in double digits which is good for our economy. • It helped in removal of indirect taxes such as VAT, CST, SAD, service tax and Excise. • Major benefit was reduction of manufacturing costs due to lower burden of taxes on the manufacturing sector. It resulted in falling of prices of consumer goods. • Increase in demand which will eventually lead to increase in supply giving a much needed boost to our economy. So, both Demonetisation and GST are a noteworthy step taken by government that promises to provide a sustainable growth in Indian Economy.